"Strategic foresight? What’s that?" -- we often hear when introducing the Global Futures and Strategic Foresight project to our internal and external partners. Yes, let’s admit it: strategic foresight is still an unfamiliar concept to many, even among our colleagues. If you don’t understand something, you are often naturally biased against it. To change this undermining attitude towards our work, we at CIAT’s Global Futures and Strategic Foresight team decided to, so to speak, take this bias bull by the horns. How do you present a complex subject to a diverse audience? One good way is to use games and role-playing. For more information, please contact Steve Prager (CIAT). 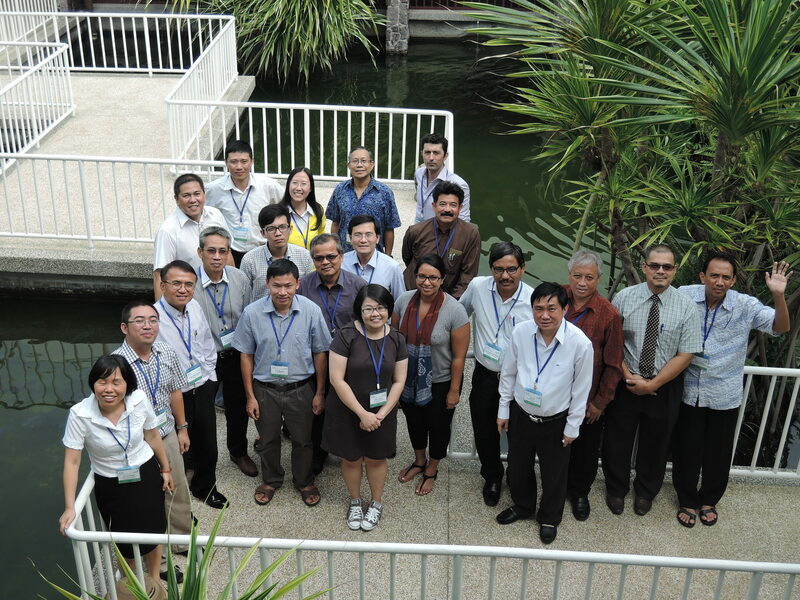 The Global Futures and Strategic Foresight Program (GSFS) held a training workshop on the IMPACT Fish model at WorldFish headquarters in Penang from Aug 25-29, 2015. Five participants attended, including staff from WorldFish and partner institutions in Vietnam, Indonesia, and Bangladesh. The purpose of the training workshop was to deliver the latest version of the IMPACT fishery and aquaculture model to WorldFish’s modeling team. The model is the result of a collaborative effort between IFPRI, FAO, the University of Arkansas at Pine Bluff, and the World Bank, and serves as an interim step for developing WorldFish modeling capacity and the full fish module for the updated version of IMPACT. 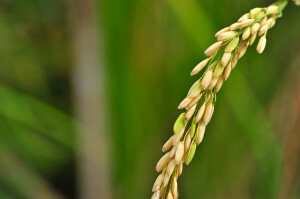 Rice is an important food around the world and, in the case of Latin America and the Caribbean (LAC), makes up approximately 11.5% of the diet (CGIAR, 2014). In LAC, rice serves an important role in food security and is, likewise, an important commodity in both domestic and international economic activity. Yet, production of rice in Latin America only accounts for approximately 3.7% (CGIAR, 2014; FAO, 2015) of the global total. 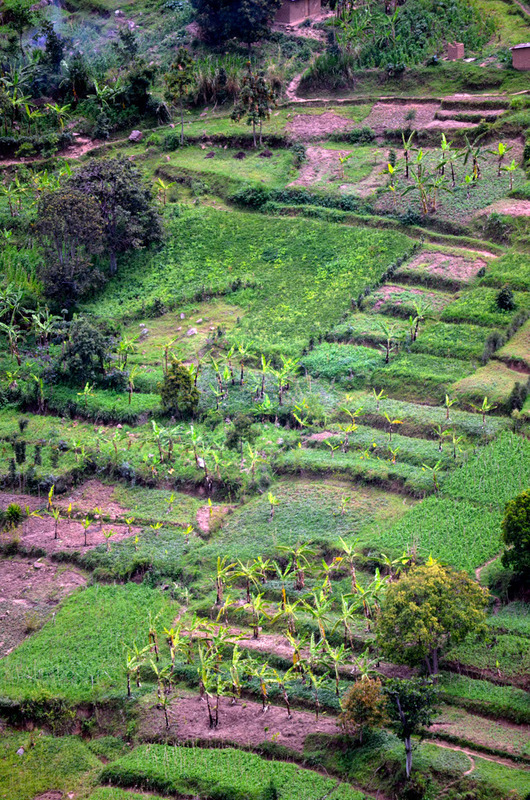 What does this mean for rice producers and consumers in Latin America? In short, given relatively low levels of production and high levels of dependence on imported product, the sustainability of rice production in LAC is highly sensitive to the global market. Likewise, this adds a certain level of volatility and serves to link food security in Latin America and the Carribean to any number of factors outside the region. 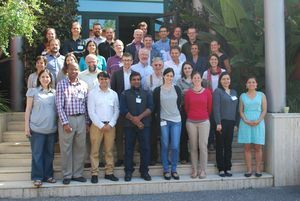 As part of theCGIAR Research Program on Policies, Institutions, and Markets (PIM) and the Global Futures and Strategic Foresight Program, Bioversity International convened a workshop at its Headquarters near Rome, Italy, on May 7 and 8, 2015, on integrating biodiversity and ecosystem services into foresight models. 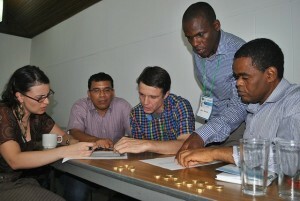 The workshop was attended by 45 participants from CGIAR Centers and research partner institutions. 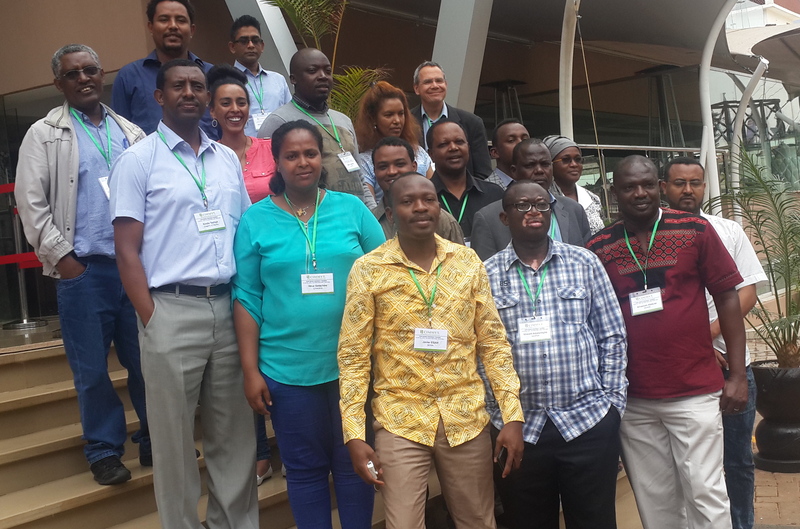 The goal of the workshop was to identify opportunities to enhance existing agricultural modelling capabilities to incorporate key ecosystem services affecting sustainable agricultural productivity growth, and to support these modelling capabilities with relevant geospatial data from Bioversity International and other sources. Please find the agenda, other workshop documents and presentations in the original post on Bioversity International’s website here. 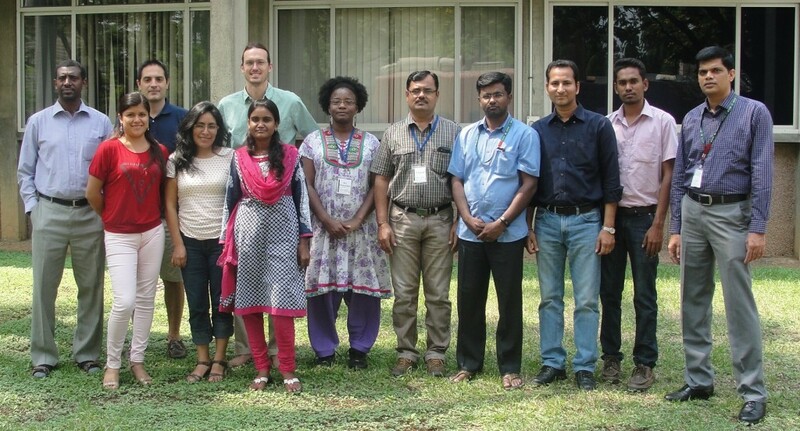 During the week of April 20 to 24, many of the crop modelers and social scientists for the Global Futures and Strategic Foresight program gathered at ICRISAT for a continuation of the previous training conducted in January. The participants reviewed the basics of running the Mink gridded crop modeling system, then learned more advanced techniques and worked on issues of direct interest to their research.